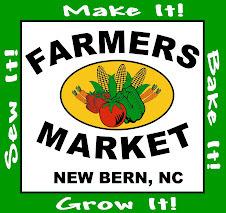 Yesterday I went to a Social Media workshop in Pittsboro with Debbie Roos. The class learned a lot about facebook, twitter & blogging. I hope to use some of the things I learned yesterday. 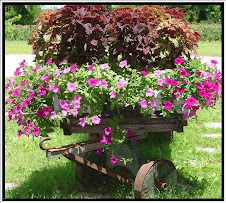 Just this morning I added a facebook page for 'R Garden . Hope you become a fan. 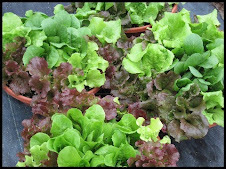 Tomorrow at the New Bern Farmers Market we will have vegetable bedding plants, a few herb plants & bags of lettuce greens. 'R Garden Kitchen still has pickled beets, Pepper relish & more. We expect a beautiful day tomorrow!! Come on out and see us! !